A while back we went out to eat at my daughters favorite restaurant, Cracker Barrel. 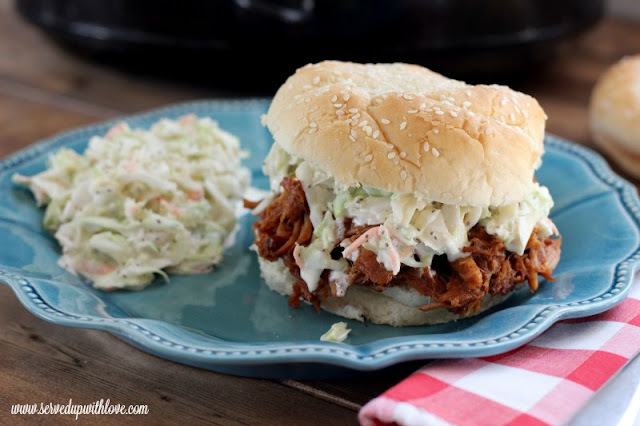 The hubby usually gets the bacon cheeseburger which comes with coleslaw and he always gives it to our daughter. She was super disappointed when he ordered something different and she didn't get her coleslaw. Our waiter was super nice and got her a little cup anyway. She was all smiles after that and she devoured it. We had a little talk and I told her I could make coleslaw at home. She proceeds to tell me that I can't make it as good as Cracker Barrel. Now you know I can't let that go by without trying. 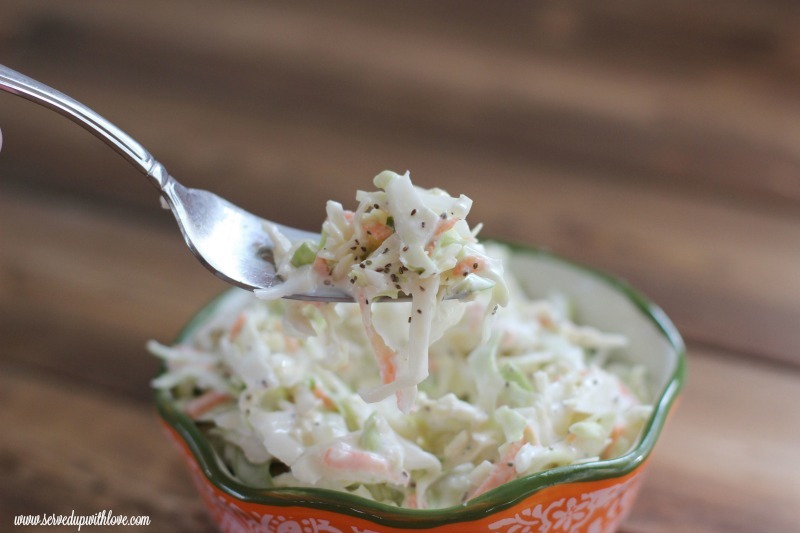 So I finally made coleslaw at home for the very first time ever. Would you like to know her review of my coleslaw? Little stinker told me it was just as good as Cracker Barrel, if not better. I have to agree, it was really good. 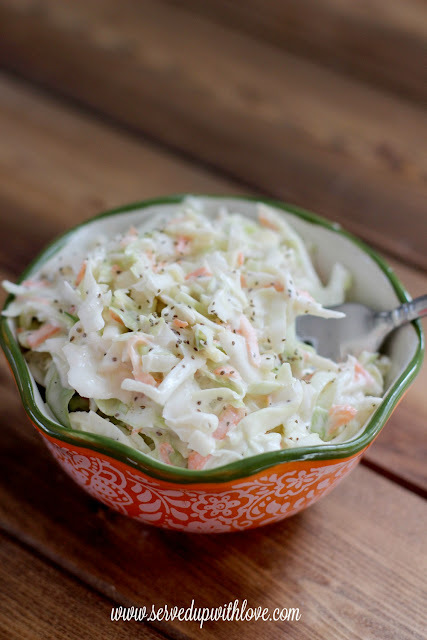 I added this coleslaw on top of the Crock Pot Pork Barbecue we have been eating for a couple days. Took it over the top. Mix mayonnaise, vinegar, sugar, salt, pepper, and celery seeds together in a bowl. Add slaw mix and stir well. 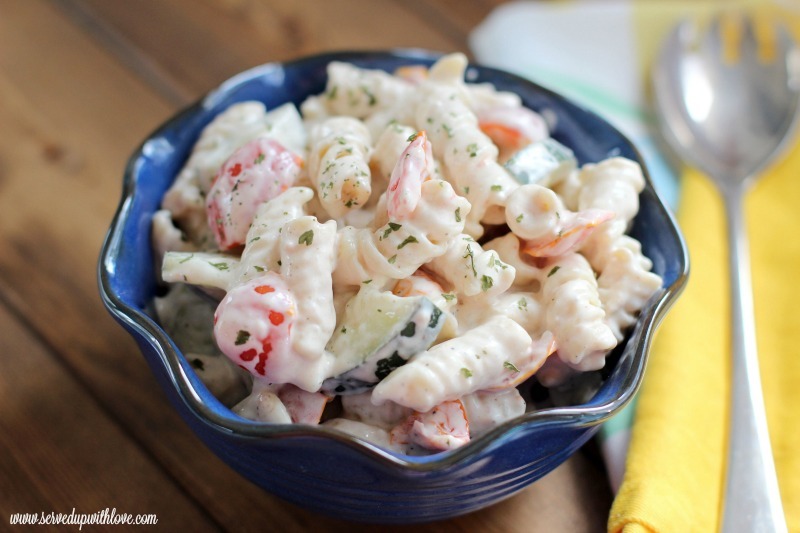 Refrigerate for 3-4 hours so the flavors mix well. Enjoy!